On Saturday, the 15th of July, NCA held its 3rd annual graduation ceremony. 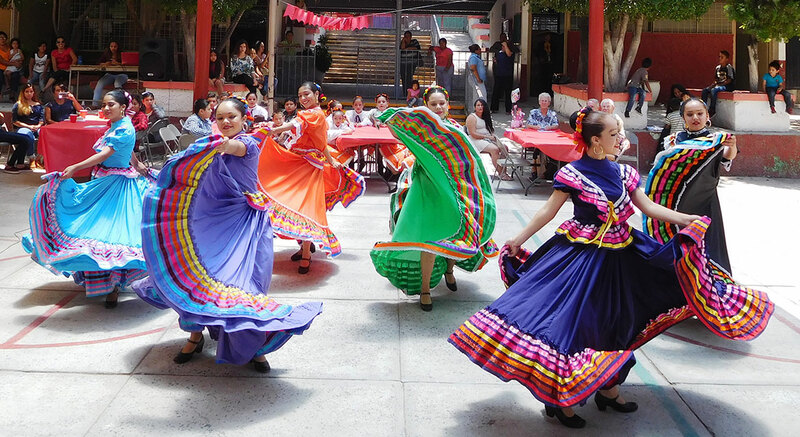 In the past, we have held these ceremonies at our office in Chapala, however this year, the event was held at the Ramon Corona school in Chapala. 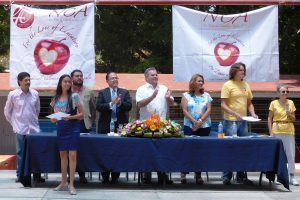 Local luminaries, including Chapala Presidente Municipal Javier Degollado González and Presidenta del DIF, Elizabeth Genoveva Guzmán Pérez, joined parents, sponsors, NCA staff and Board in the Graduation Celebration. The event recognized students who had successfully completed Pre-School, Primary, Middle School, High School and University-level studies. Guest speaker Mtro. 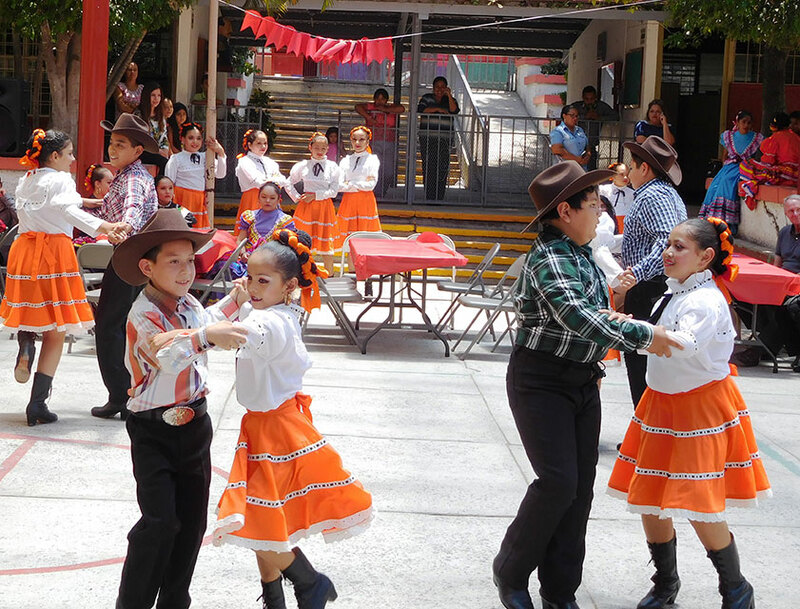 Carlos Ramiro Quintero Montaño, Supervisor of Technical Secondary Schools, Zone 5, praised graduates’ achievements and encouraged them to take advantage of community support for academic success. Our newly minted University of Guadalajara Law School graduate thanked parents and sponsors. NCA Educational Consultant Mtra. 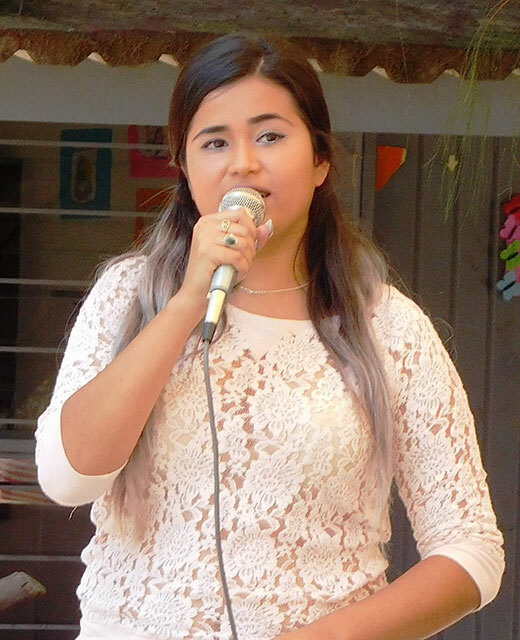 Cony Larios once again masterfully served as Mistress of Ceremony. 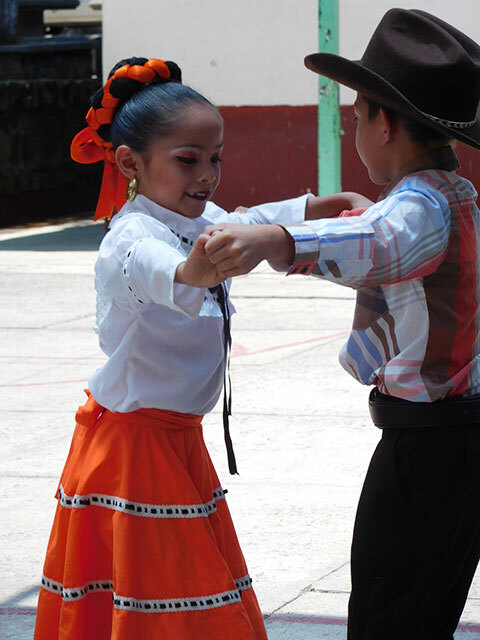 The Ballet Foklórico Macehuani, from host schools Ramón Corona and Basilio Vadillo, delighted the crowd with dances from Chihuahua and Jalisco. 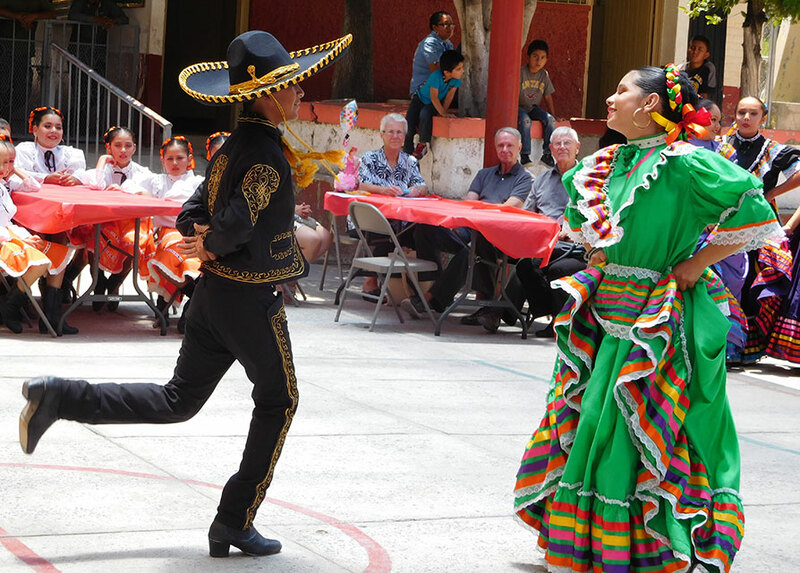 The event ended with a graduation cake and piñata.